The ‘magical’ recipe jar in Grandma’s kitchen is full of tasty treats that can solve almost any problem. So when clumsy Archie rips Lily’s new painting and the pair fall out, is there anything in the jar that can help to patch up their quarrel? 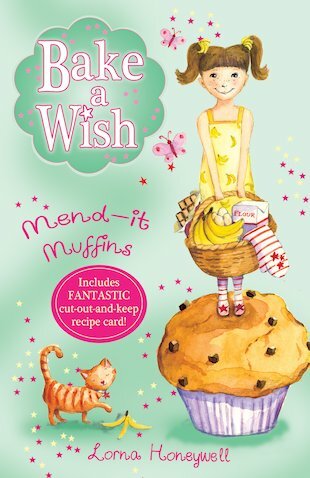 Well… the delicious mend-it muffins might be just what they both need! This oh-so-sweet story includes a scrumptious recipe card so you can bake your own feel-good treats.